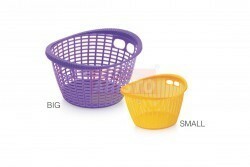 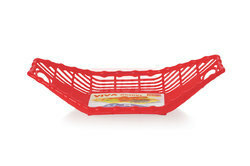 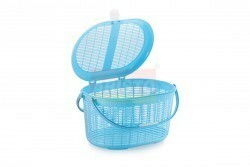 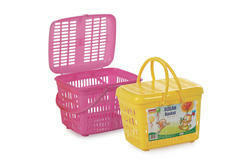 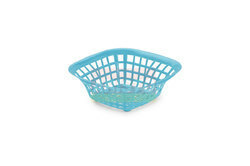 Product Description / Specification This basket is made of fine quality and sturdy plastic material to offer optimum durability. 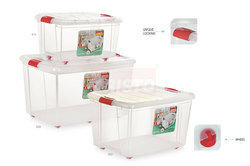 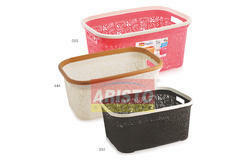 It helps you to organize your kitchen consumables systematically. 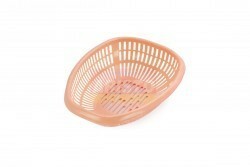 Easy to clean just wash it with water and make it dry, it is ready for next use. 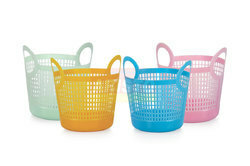 Extremely durable, these baskets effortlessly double as decorative pieces. 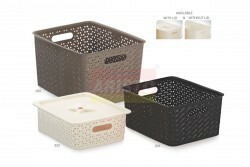 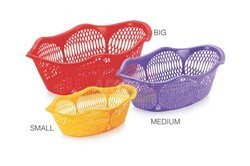 Product Description / Specification Keep your home clutter-free and use baskets to give your home an orderly appeal. 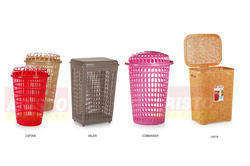 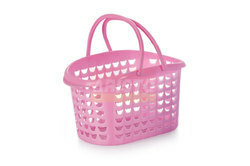 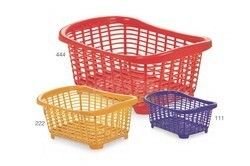 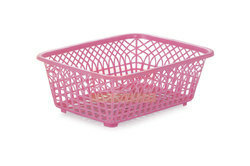 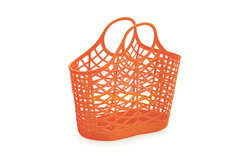 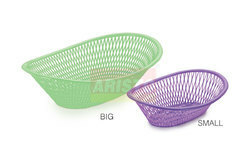 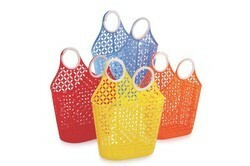 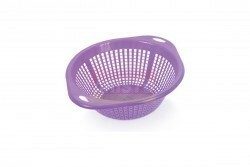 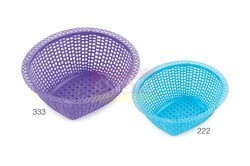 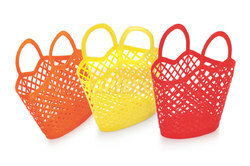 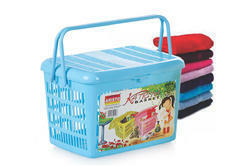 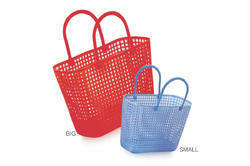 These baskets are weaved and manufactured using good quality materials. 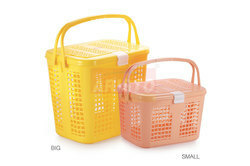 They come in sizes, shapes, styles, and colours that serve varying home organising requirements. 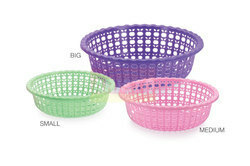 Owning one from our variety is a must. 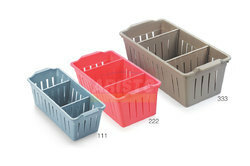 A one stop-shop for home decor and furniture, Usage at any Place for any Reason - Use It Indoor or Outdoor - Made From High Thickness Plastic and has Convenient Space for Multiple Items.